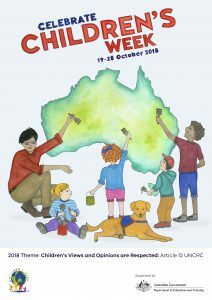 Children’s Week is a national celebration of children’s rights, talents and citizenship held on the fourth Wednesday of October in Australia to coincide with Universal Children’s Day. Each year the theme of Children’s Week highlights a particular Children’s Right. The Theme for 2019 is Article 24 – ‘Children have the right to good quality health care, clean water, nutritious food and a clean environment so that they will stay healthy’. 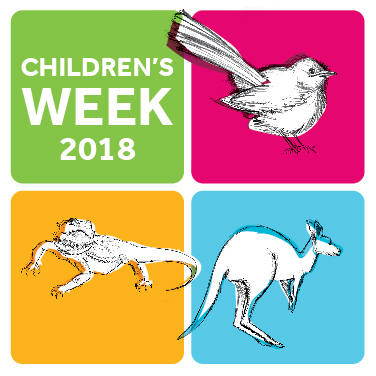 The information and resources from the 2018 Children’s Week are included below. New material will be added for Children’s Week 2019 midway through the year. Want to get involved with Children’s Week? Children’s Week is run by different organisations in each state and territory and many of these have their own websites. 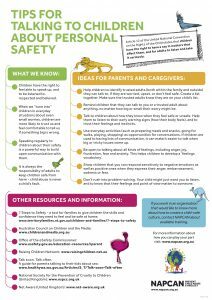 To find out more, check this list http://www.childrensweek.org.au/links.php on the national Children’s Week website – or see below for information about Northern Territory and Queensland, where NAPCAN is directly involved. 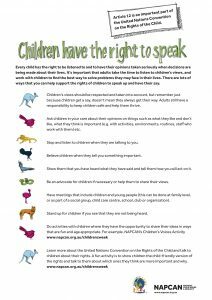 ‘Children should be seen and not heard’, how often have we heard these words? Yet we don’t really pause to think about what they mean, about the impact they may have. For all of us, children represent hope and the future, how we care for, respect and nurture our children that will determine our prosperity and happiness. It makes sense that we should actively encourage the views of children, listen to their ideas, and value their insights. So this year, as we continue the journey of rearing confident, happy and safe children we resolve to listen to our children, to take heed of what they have to say and their perspective on the world. This will be good for children; it will be good for all of us. I thank the Children’s Week Council of Australia for all it does in the name of our children and for Children’s Week around Australia. 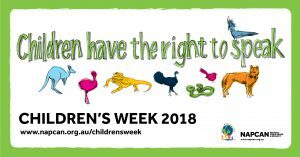 As the National Children’s Commissioner, I am passionate about children’s rights and I am especially pleased that the theme of this year’s Children’s Week is the right of children to speak and be heard. 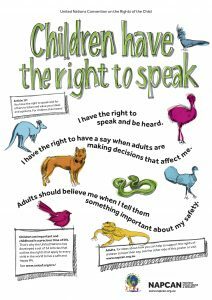 This right to be heard is enshrined in Article 12 of the United Nations Convention on the Rights of the Child. This article gives every child the right to be taken seriously and be heard in matters affecting them. It recognises that the right of children to have their views respected is a gateway to all other rights and the key to their active citizenship. Hearing from children is not only empowering for them, it helps adults to get things right. Every day, policies, programs and laws are being shaped that impact directly or indirectly on children. They are the consumers, the clients and recipients of so much of what we do. 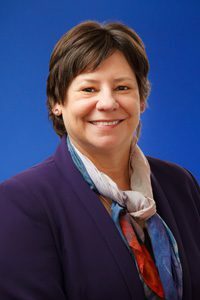 Ignoring the experiences and views of children, who are, after all, the experts in their own lives, will invariably lead to interventions that just don’t work for them. 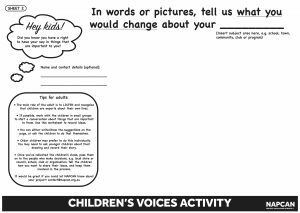 Privileging the voice of children, really listening to what they have to say and taking it on board is also a powerful message to children about their value. 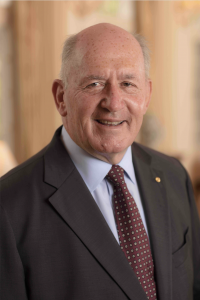 To fully realise children’s rights we need active and systematic consideration of the interests of children and young people across Australia in the development of our laws, policies and practices. But most importantly, we need to listen. And when we listen we learn. Northern Territory – NAPCAN coordinates Children’s Week and is a member of the Children’s Week Council of Australia. 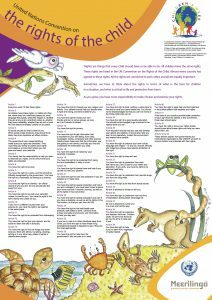 For more information about Children’s Week in the NT visit NAPCAN’s NT Children’s Week page. Queensland – NAPCAN is a member of the state Children’s Week Committee. For more information see the Queensland Children’s Week website. 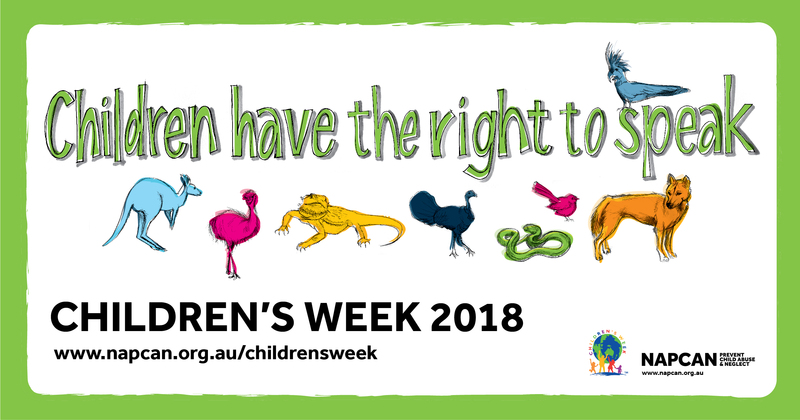 Each year the Children’s Week Council of Australia selects as the theme of the week a children’s right from the United Nations Convention on the Rights of the Child (UNCRC). This is an international treaty of which Australia is a signatory. • offers a win-win outcome.